Are you shopping around for an SEO company and don’t know what criteria to use to pick the best company or consultant. Well, this article’s for you. We’ll cover some of the major mistakes that businesses make when picking an SEO company as well as offer some tips on how to determine that an SEO company is the perfect fit for you and your business. When you think about it, the way Google works is that it shows you the most relevant search results to your query at the top. If we apply this same logic when searching for the best SEO company in your locality or use some other condition such as affordability, we’ll find the most optimized website for that search term. But just because an SEO’s website appears at the very top of the results shouldn’t be seen as a guarantee that they’re the best. In fact, it might be interpreted to mean that the SEO company in question has no clients and therefore end up spending a majority of their time working on their own site. SEO companies that are really good at what they do usually rely on referrals from their current clients. This doesn’t mean though that you should never pick an SEO company just because it appears on the first page results. But that should never be your sole criteria for choosing a company. SEO is a very competitive niche, however, any SEO company worth their salt will have no trouble explaining their processes as well as the reasoning behind the process. Any time an SEO tells you that they cannot reveal their processes or the reasoning behind their processes under the guise of protecting their proprietary methods, you should treat that as a red flag. 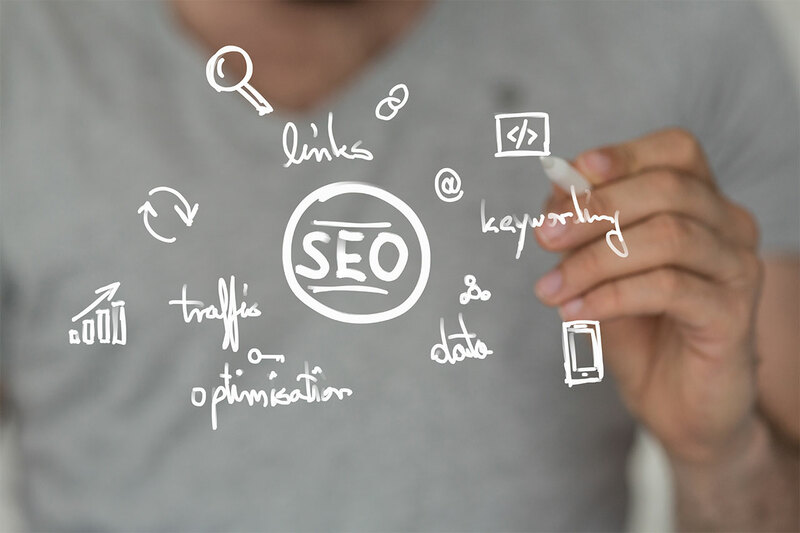 SEO as a process is very transparent and no good SEO will fail to explain the methods they will implement to achieve your goals and why they think that their methods will yield results. This might seem obvious, but given how there are so many SEO companies that claim they can give you results in a short time, it’s plausible that many businesses would rather go to a “Top SEO Company in Baton Rouge” list. The alternative is to scour the web doing due diligence on every single SEO Company they come across. Even though there are some good lists out there it would be wise to remember that some of the sites mentioned on those lists, are only included because they paid a fee. Before picking an SEO company to work with, you should determine what goals you want to achieve. That is, do you want to increase search traffic because your analytics data show that that traffic is easily converted into paying customers? You’ll need to shortlist at least 5 candidates based on various criteria. For instance, the company’s geographical location, affordable SEO Company, nature of service e.g are they only going to consult etc.